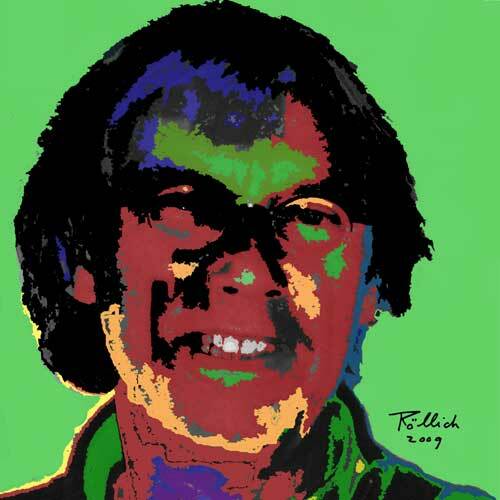 Welcome to Albert Rollich's web page! If you use the buttons on the left side of this page you become more to know about my paintings and myself. Each painting communicates something about myself and the world around me. Please contact me if you like them. I wil also make paintings on request. See under contact. My paintings are also available for gallery exhibitions. I hope you will enjoy the experience as you browse through my paintings. Please use the buttons on the left side to guide you through my web site.